Enjoy delectable flavours as you dine in the sky with freshly-prepared meals that have been inspired by a modern take on international cuisine! As a member of Etihad Airways Partners, Air Serbia has a combined network of more than 400 destinations across the globe! Air Serbia’s passengers only have good things to say about the level of comfort on board their flights, reassuring that you’re in for a great experience! 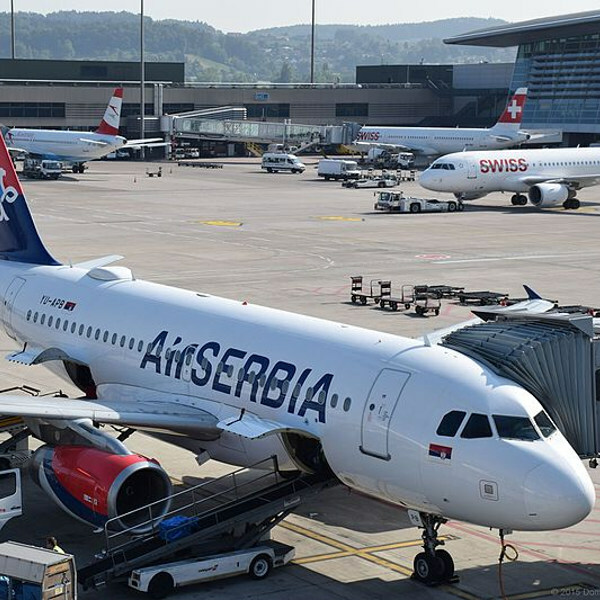 Air Serbia is the national airline carrier of Serbia and is based at Belgrade Nikola Tesla Airport. It is one of the biggest carriers in all of Europe and was formerly known as Jat Airways. The branding of this proudly Serbian company symbolises art forms from the Middle Ages – an ode to its strong national heritage. Air Serbia is a proud member of Etihad Airways Partners, and with the codeshare agreements in place, Air Serbia offers its customers an extensive range of destinations to travel to. Book Air Serbia flights to Belgrade, Abu Dhabi, Copenhagen and other exciting destinations! All Air Serbia passengers are allowed hand luggage that is free of charge. Economy Class: 1 piece at 8kg. Business Class: 2 pieces at 8kg, each. All flights to the USA, Australia and New Zealand. Individual checked baggage pieces should not weigh more than 32kg each. Air Serbia offers 3 types of check-in. Online check-in opens 36 hours ahead of scheduled departure times. Passengers check in from their smartphone, PC or tablet in the comfort of their home, and have their boarding pass sent to them electronically. Airport check-in desks are open for 2 hours to 45 minutes ahead of scheduled flights. Passengers are advised to have all of their papers on hand to avoid delays. All passengers can make use of priority check-in at an additional fee, starting at EUR 5. Priority check-in is found at the Air Serbia Business Class airport kiosks. 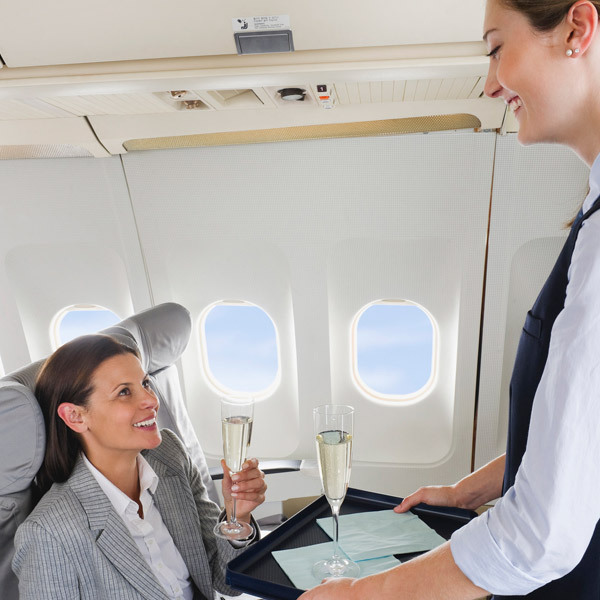 Air Serbia offers two cabin classes. Economy Class: enjoy complimentary meals and refreshments on board, with hours of free movies, TV shows and gaming, using the Air Serbia in-flight entertainment system. 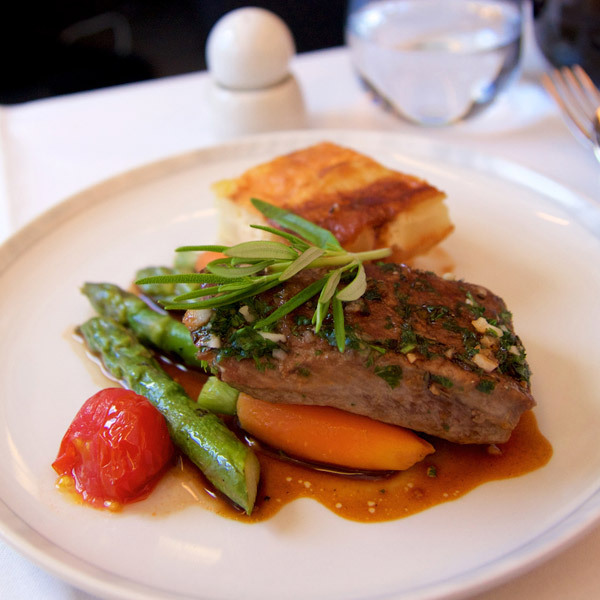 Business Class: indulge in the Dine Anytime food choices that are available in flight. Passengers can also unwind in fully-flat beds, with free movies, TV shows and gaming, using the Air Serbia in-flight entertainment system.